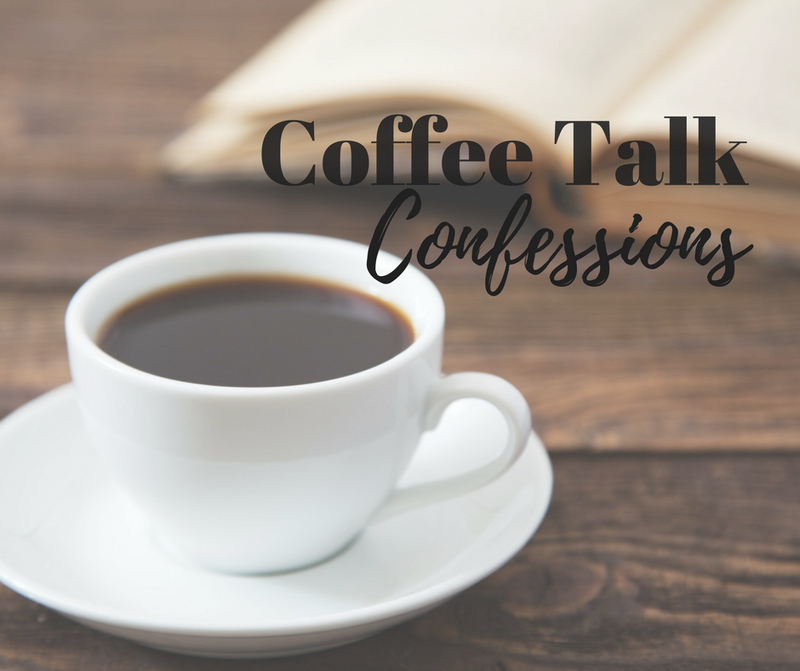 So grab an afternoon cup of coffee and lets chat because I’ve got a few confessions. 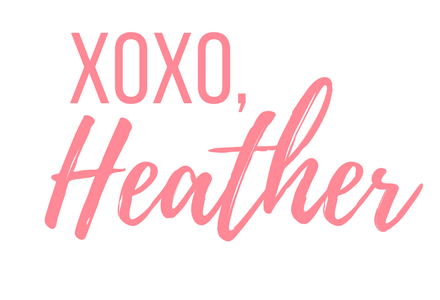 Side note: I realized that these posts are really “get to know me” posts because some of these are things only my closest friends/family knows. //I am not a touchy, feely sort of person. I find hugging awkward and uncomfortable. //It annoys me more than a little bit that Hobby Lobby starts putting fall and Christmas decorations out in May. Plus it takes up like half the store! //I’m a total grammar freak. It really bothers me when words are misspelled or when people mix up things like there/their/they’re and your/you’re. I frequently have to remind myself that it’s not right to judge a person by their Facebook post. They probably really are educated. //I’m nearly thirty and I still don’t like my food touching on a plate. //If I spell out the word thirty it makes the fact that I’m about to be [thirty] seem less real than if I actually type out the numbers 3-0. That’s all for today! For more confessions, visit the Confessions Archive.